designed to rejuvenate, repair and energize every cell in the body. Natural and non-invasive treatment. LightStim MultiWave® Patented Technology. 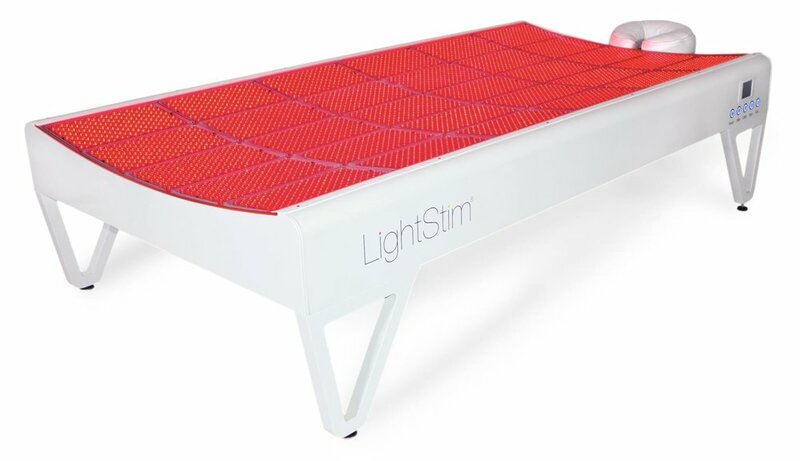 The First LED Bed to gain over-the-counter FDA Clearance. FDA Cleared to temporarily relieve muscle, joint, and arthritic pain and increase local blood circulation. is a non-invasive and natural treatment without negative side effects. Prevents damage to cells caused by free radicals. Decreases exercise induced muscle fatigue. Improves post-exercise recovery and promotes muscle regeneration. Releases endorphins to inhibit pain. Increases the cell’s production of the body’s fuel source, ATP (Adenosine Triphosphate). Increases production of NO (Nitric Oxide). Accelerates wound healing, reduce bruising, redness and swelling. Protects against cardiovascular disease, heart attacks and strokes. 33% discount. Limited time only! 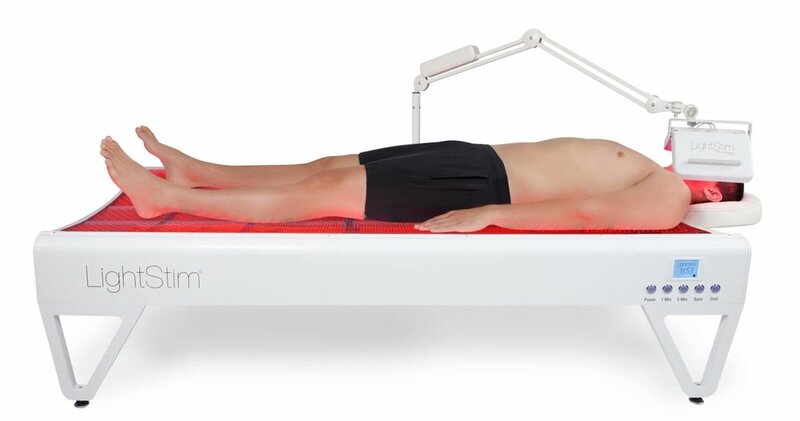 multiple wavelengths of light working together to increase blood circulation and reduce inflammation so your body can naturally relieve pain, speed healing, and promote total body wellness. Intro pricing active limited time $150/session.